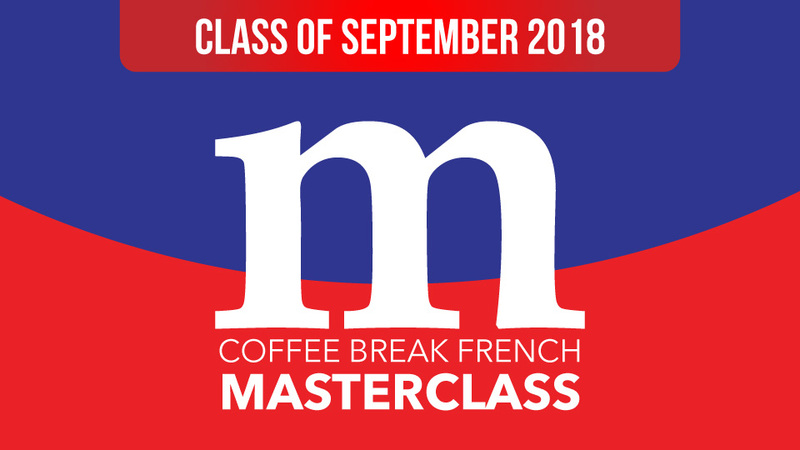 We’re delighted to announce that the Coffee Break French Masterclass will open its doors once again on 1st September 2018, ready to begin the new 6-month course which runs until 28 February 2019. Registration will begin on 1st August 2018. Spaces on the course are limited, so in order to get on our notification list, please enter your details in the form below. We’ll remind you as soon as the course is available for registration. To find out more about the Masterclass and what’s involved, please click here for the Coffee Break Academy. Hi Jessica. The Masterclass is now open for registration at https://coffeebreakacademy.com/p/cbf-masterclass-1809. Hope that helps!